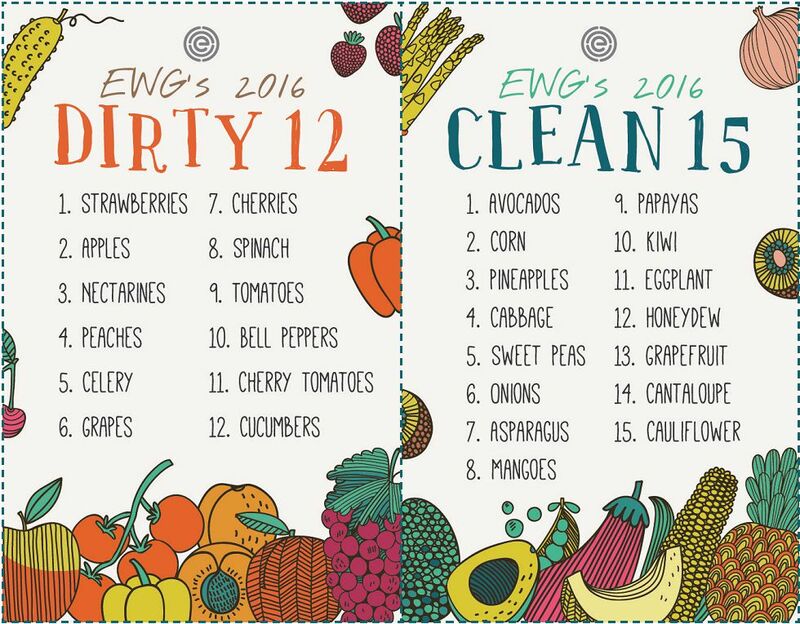 Every year, Environmental Working Group (EWG) puts out their list of produce with most pesticides: the Dirty Dozen, along with their list of the Clean Fifteen (produce with least amounts of pesticides). For several years, apples have been the top offender. This year, strawberries are at the top of the list. 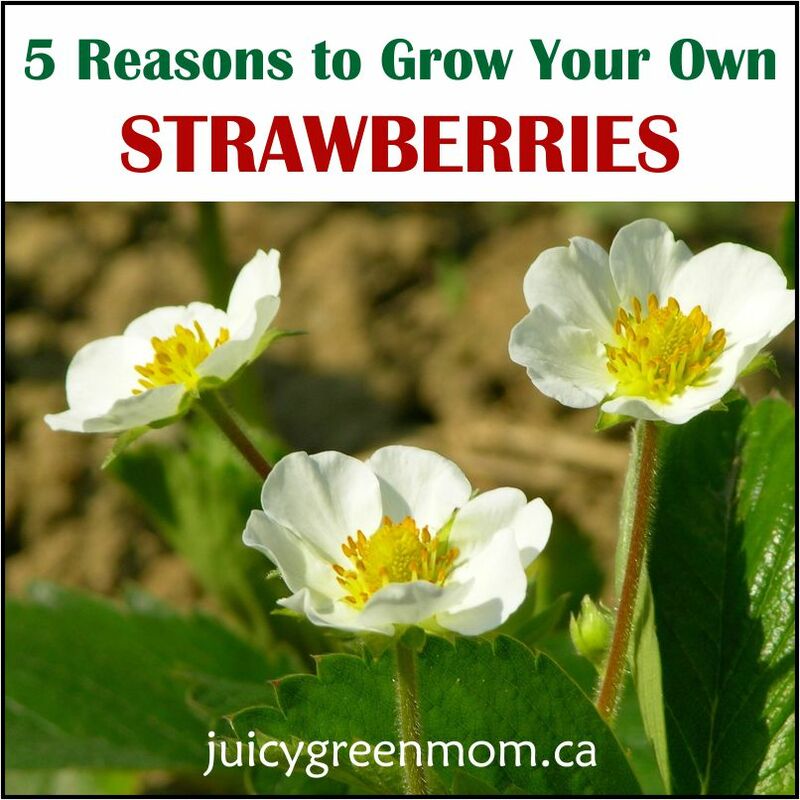 So for today’s Five on Friday post, here are 5 reasons to grow your own strawberries, and avoid the dirty-ness of the ones you find in the store. 1 – Avoid the pesticides. Some are fairly benign. But some are linked to cancer, reproductive and developmental damage, hormone disruption and neurological problems. That’s enough for me to buy organic strawberries for life, and try my best to grow my own! 2 – They’re easy to grow. Now, when I say they’re easy to grow, that’s when you buy strawberry plants. I have tried to start them from seed and it is a bit difficult. Not impossible, but it definitely takes some effort and care, and a lot of patience. However, once you have a little seedling that grows into a little plant, chances are it will do well once you put it in the ground or raised bed. 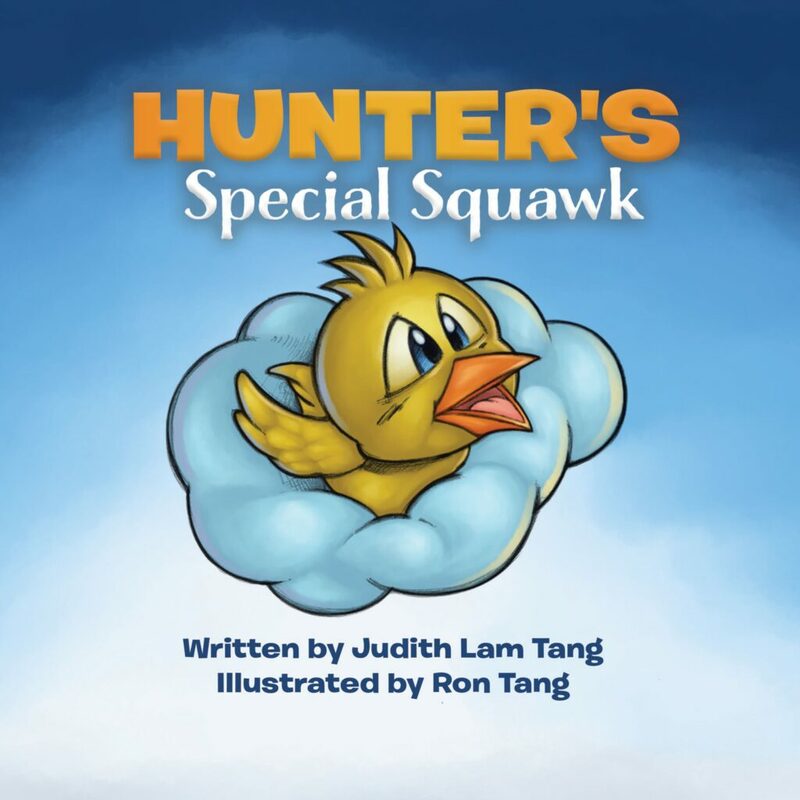 3 – They come back every year. My first strawberry plant was put in about 8 years ago when we got the landscaping done in our yard. It is still going strong, comes back every year, and hardly needs any maintenance. The best tip I got about strawberry plants was to pinch off the runners (one of the gardening for beginners tips that really worked for me). 4 – They are fun for the kids. My daughter loves seeing the white strawberry blossoms and watching the transformation into teeny green strawberries – and then into beautiful fruit. “The strawberry flowers are singing, Mommy!” she tells me (after watching an episode of Daniel Tiger where they go to the Enchanted Garden to pick strawberries). 5 – Nothing tastes better than a ripe strawberry picked right off the plant. I was seriously shocked when I ate my first strawberry from my garden. It was warm from the sun, and soft and juicy, almost melting in my mouth. None of the hard crunchiness of strawberries you get from the store. Nothing. Tastes. Better. For real. Have you tried to grow your own strawberries?